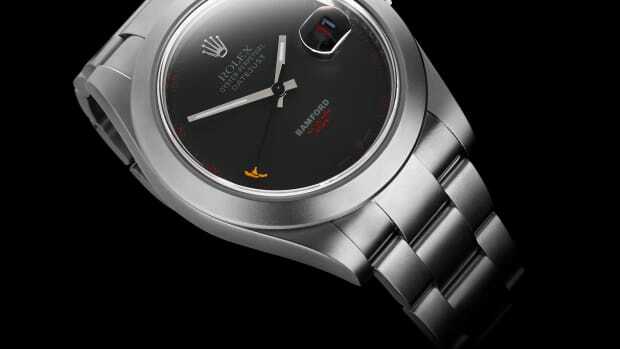 Let's hope this is just the beginning of more 36mm watches in the Rolex lineup. 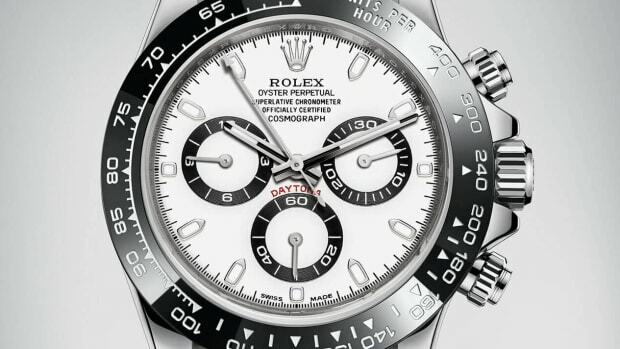 What might have got lost in all the new Rolex announcements is two new models that definitely deserve the spotlight. We&apos;re talking about the new Datejust 36mm. 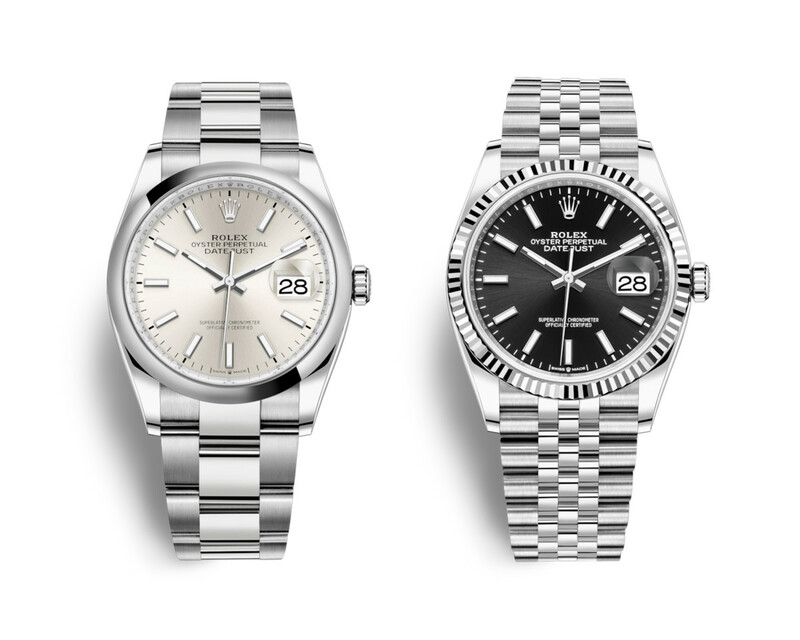 The new Datejust will come in a classy steel with white gold combo with a fluted bezel and a Jubilee bracelet while the other model keeps it clean and crisp with an all-steel option. 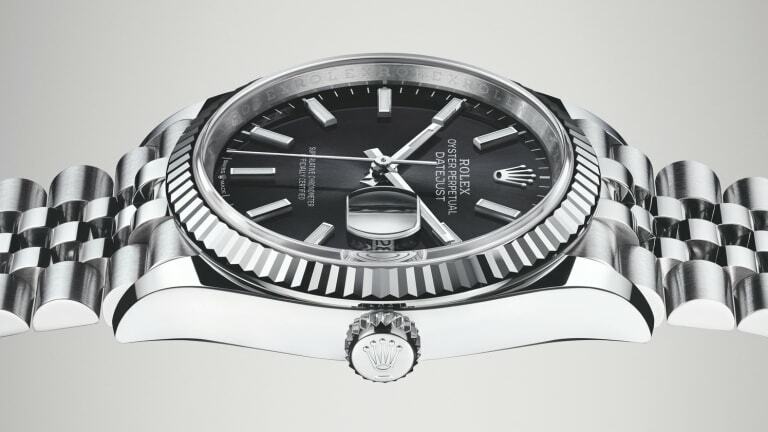 Both watches will feature Rolex&apos;s all-new 3235 automatic movement, which features improvements in precision and magnetic resistance and will have a 70-hour power reserve. 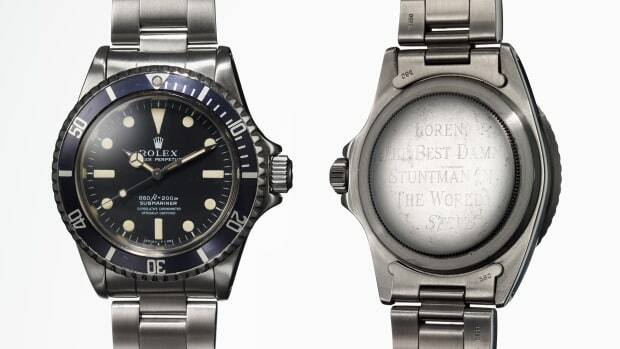 The watch Rolex fans have been waiting for.